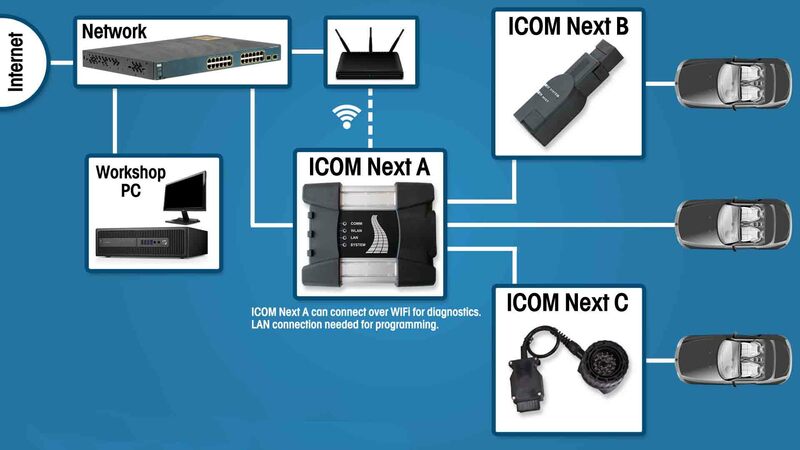 Here, I'm perfectly aware what ICOM Next is and I have it. 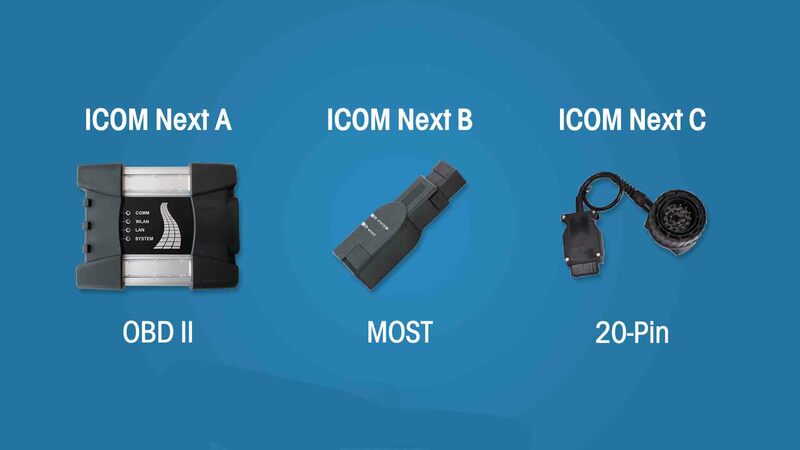 Note that ICOM Next B is different from ICOM B. And ICOM Next A does not work with ICOM B on full speed. Unlike E/F series, all Diagnosis and Coding on G series cannot be done with a cheap ENET Cable or K+DCAN cable. BMW ICOM is the only option for G series. Note that for F-Series Programming, you will need an ENET Cable, but for E/G-Series Programming, you can use an ICOM emulator.